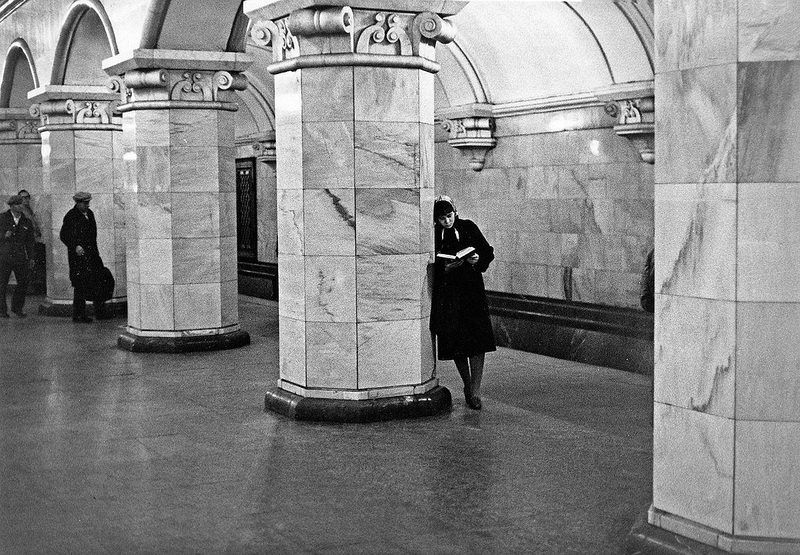 Komsomolskaya metro station in Moscow, 1980. From @SovietPostcards tweet. We Are The Mutants: "Muppets, Weebles, and Cooties: The 1975 Macy’s Thanksgiving Day Parade"
what I loved about being a kid in the pre-internet era was the hours and hours of boredom and how it would drive you to daydream, draw maps, pick a book off the shelf at random and succumb to its quiet magic. wish we could bring that back.